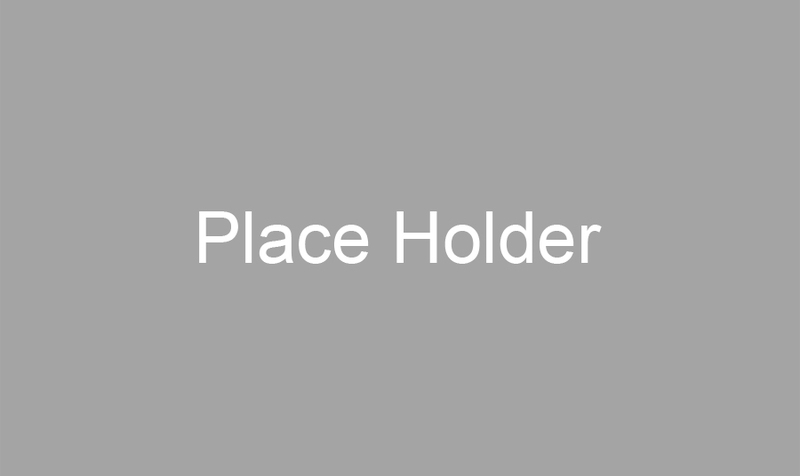 How is Nicuesa Carbon Neutral? Costa Rica has the goal to be carbon neutral by 2021. 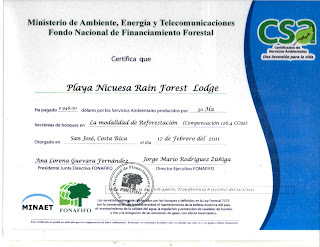 Playa Nicuesa began the process to become carbon neutral in 2008, which is when we enrolled in the ENCC (National Strategy for Climate Change) to support the countryâ€™s goals. The hotel has been doing in-house analyses and purchasing carbon credits to offset our emissions since that time. The compensation of emissions was achieved through donations to FONAFIFO (the National Foundation for Forestry Financing). 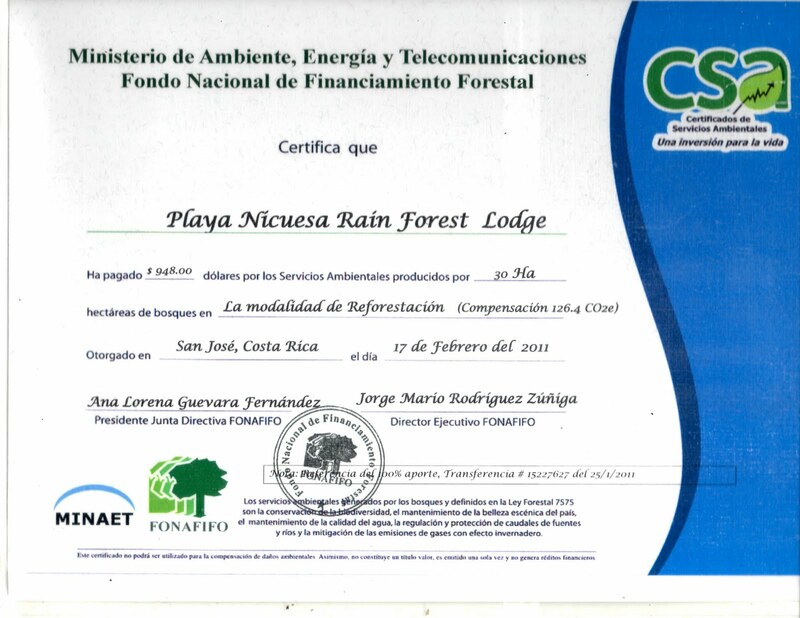 This organization applied the funds directly to reforestation programs on the Osa Peninsula. In 2010, Nicuesa progressed significantly towards becoming a Carbon Neutral business. We completed step 2, an inventory and report of all greenhouse gases emitted, with the assistance of an external consulting company. A company may choose which elements of three different scopes to include in their assessment. Only scopes 1 and 3 apply to Nicuesa and we chose to include the following elements: electricity use, fuel use, employee commuting, vehicle travel, air travel for employees, guest activity trips, paper use, printing, shipping and appliance/equipment purchase. Nicuesa chose not to include emissions from international guest travel in hopes that the tools provided on our website will serve as encouragement for guests to join us in our efforts and offset their international flights, as all flights within Costa Rica are already carbon neutral. As part of our work with the ENCC we are now identifying ways to reduce emissions in a formal climate action plan and completing a second greenhouse gas assessment. After these are complete, we will again compensate for our c02 emissions through FONAFIFO. This year rather than buying credits that will subsequently turn into reforestation efforts, as has been done in previous years, our credits will go towards protecting forests from being cut down in the first place â€" a process called avoided deforestation. Avoided deforestation is achieved by paying farmers or land holders to not cut down the trees on their land, or a payment for the environmental service of preserving the carbon stored in the trees and soil in a forest. Costa Rica has been a trail blazer in payments for environmental services and now has a negative deforestation rate. Nicuesa is already carbon neutral as it offsets any emissions it may have. However, to become certified and recognized as such it must comply with the fifth and final step in the process â€" to be approved by the ENCC under their brand as a Carbon Neutral Business. This can only be done after they finalize and publish the criteria.